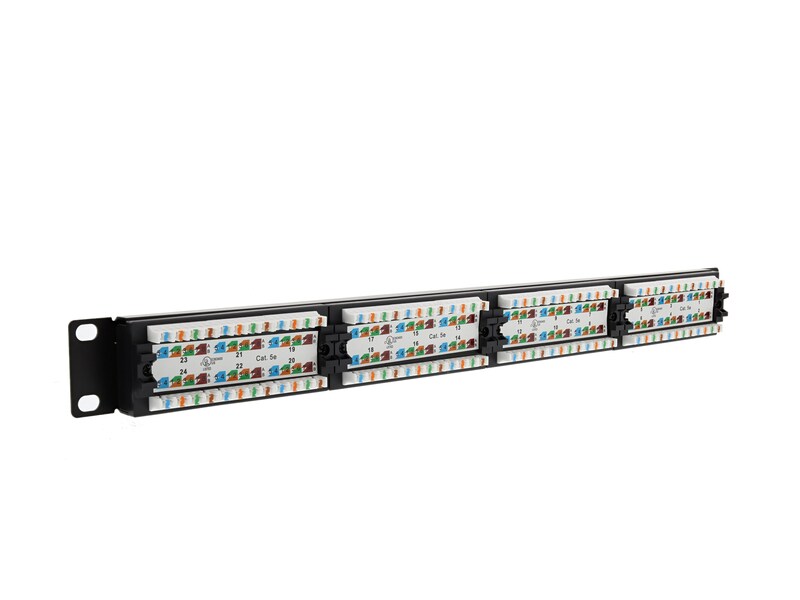 CAT5e Patch Panels from Networx® will maximize your network performance and will keep up with even the greatest of changes in your network. 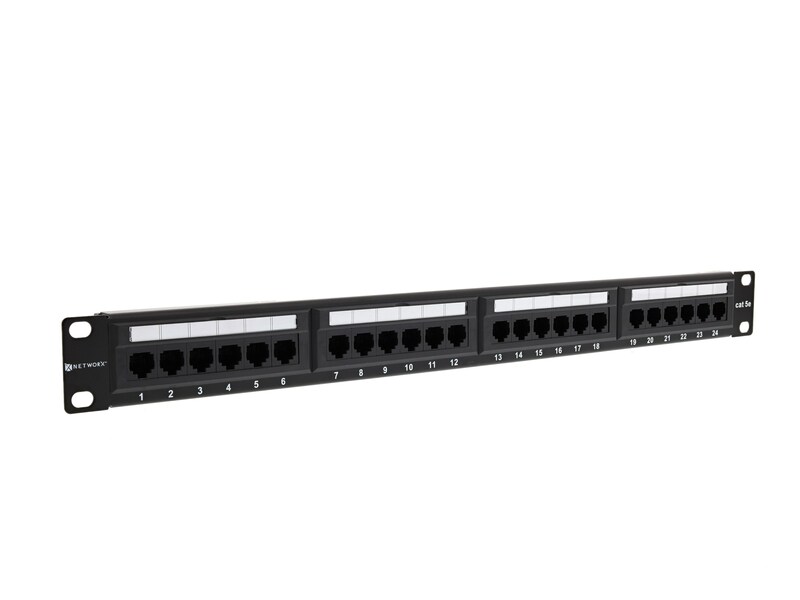 Made from black electrostatic powder-coated steel these patch panels can stand up to even the most extreme conditions. 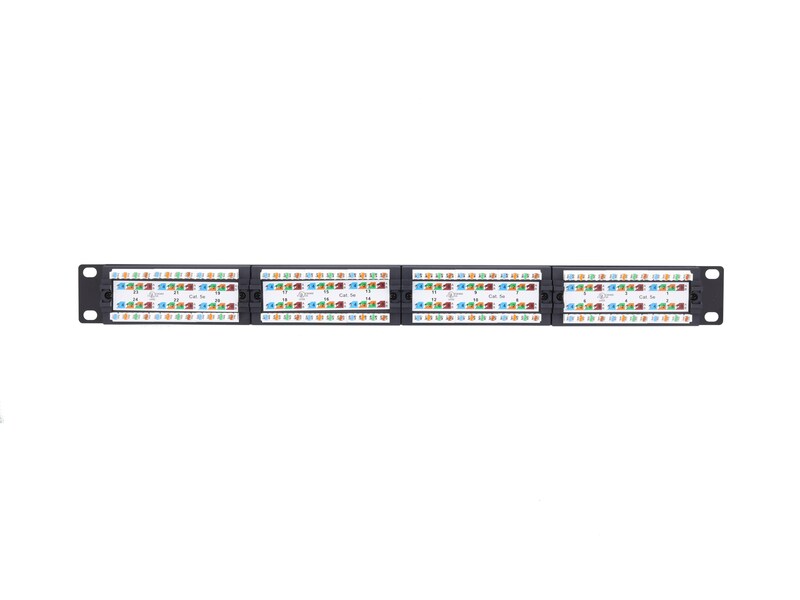 With the built in cable management and write-on labels, organizing your cabinet will no longer be a chore. 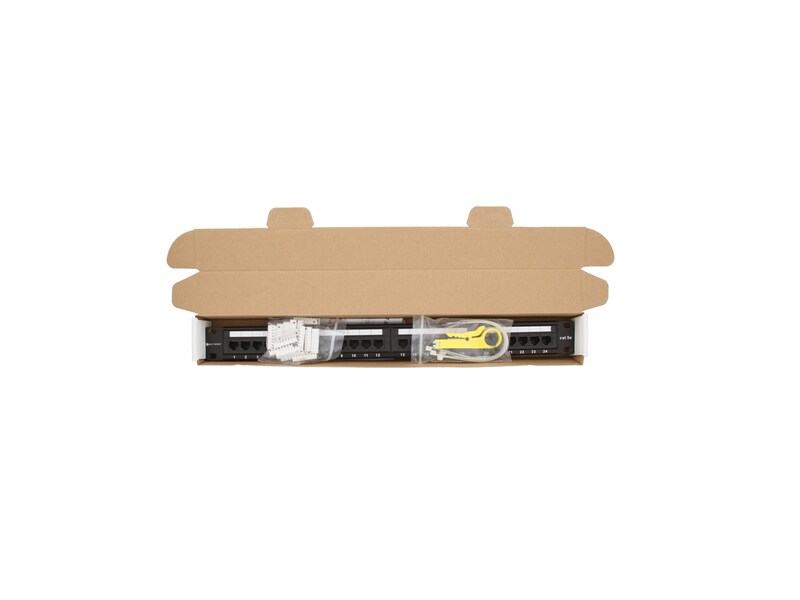 A clear wiring guide on the reverse side of the patch panel will make sure you never second guess if you punched down the patch panel correctly. Networx® CAT5e patch panels are rated up to 250Mbps and meet or exceed the TIA/EIA 568-B.2 industry specification. 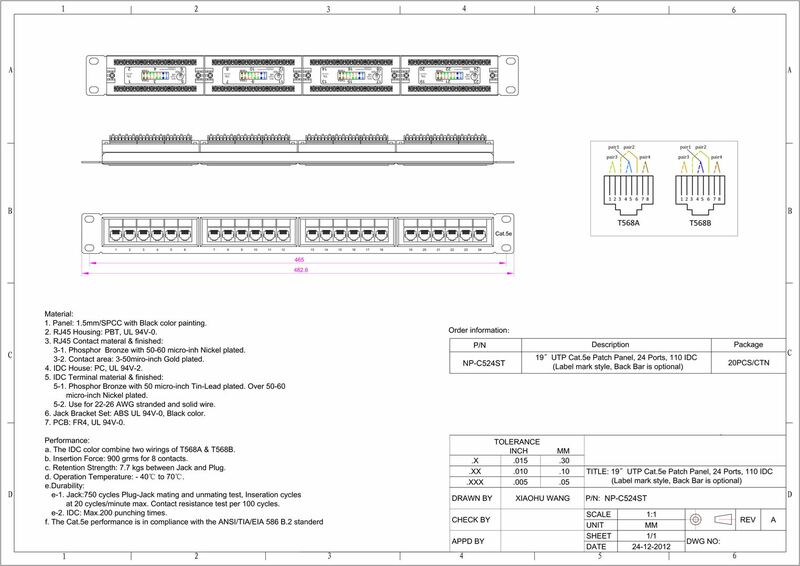 The space saving design of these patch panels means that they will fit into the standard 19” cabinet and take up 1U/2U depending on the model. 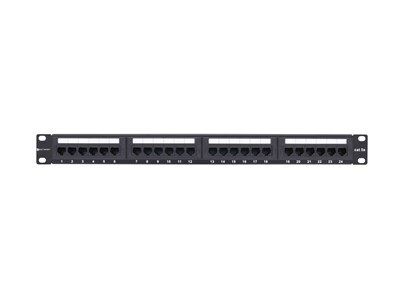 All Networx® Patch Panels are UL Listed, feature a 110 Type Punch Down termination and include rack mount screws.